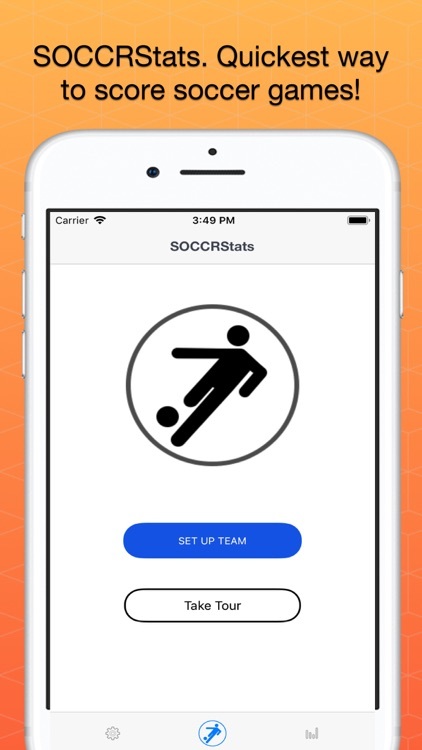 SOCCRStats for iOS. 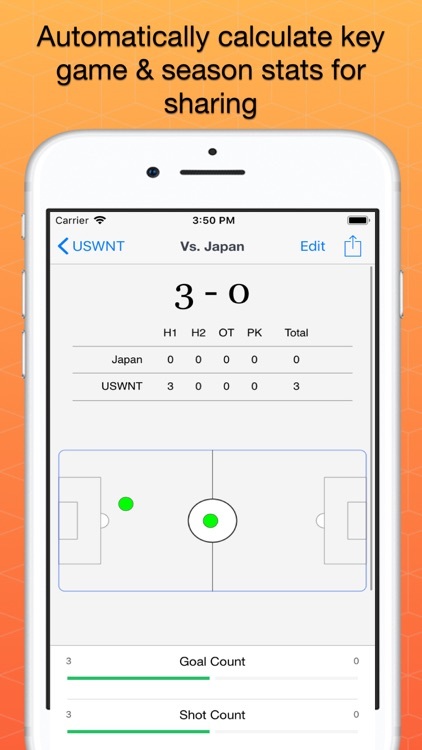 Soccer game statistics and reporting app for iPhone. 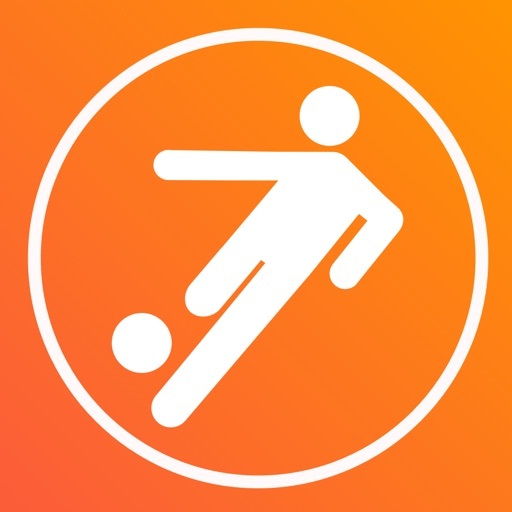 Giving some modern iOS love to the tired collection of old soccer stats apps, SOCCRStats is a modern scorekeeping, stats, team update and team management tools for soccer. 1. 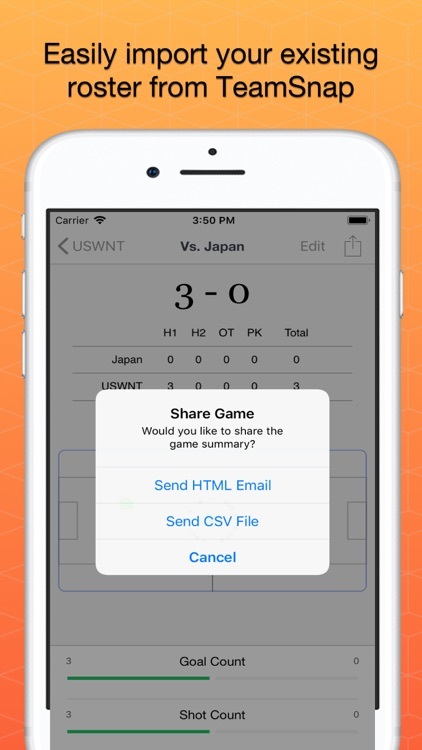 Enter League and Team information in the app -- TeamSnap(©) integration for easy set up! 3. 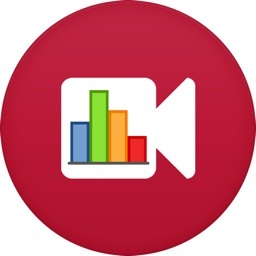 Generate rich reports -- we crunch the numbers and generate rich reports directly within the app for easy sharing. 4. 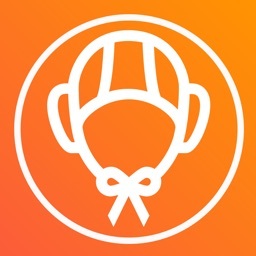 Help when you need it -- detailed help documentation is provided within the app, with in-app support chat too! 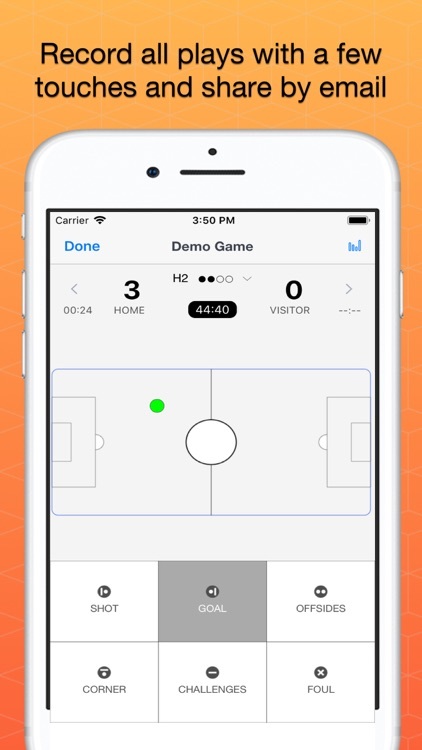 We're parents, coaches and data geeks who love soccer and want to see the sport grow. Your purchase will help us to keep investing time, energy and resources into making this app better for all of us. One star reviews don't help. Please just contact us and get involved in the design and improvement of this app. 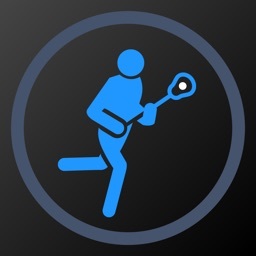 If you like this app, please consider giving a four star review. 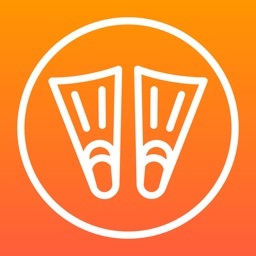 This helps make it easier for others to discover this app, hopefully leading to more users and a better experience for all. 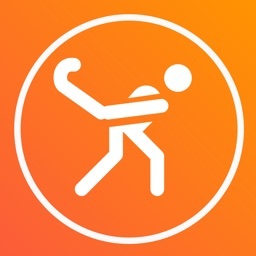 If you have an issue or complaint, please send us an email instead -- we want to make this app better for you! 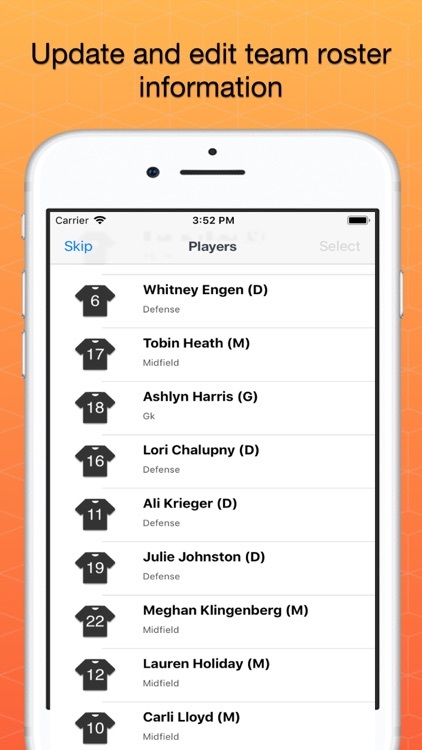 * Email or print the auto generated box score, scorebook, and game record to your team parents, local paper, league administrator, or, even better, your opponent!